Listed below are the categories you can enter; we’ve got something for everyone! If you think your business has got what it takes, read the criteria thoroughly and start your entry here. Be ‘independently owned’. This is defined as a business which is substantially owned by its founders and/or a group of independent investors, is not quoted on AIM or any other stock market; and is not a subsidiary or associated company of another business. For every category the judges are looking for a great business. Those with excellent potential will always rank more highly in the final reckoning. This will be based on revenue growth, profitability, and major client wins. This category is chosen by the judges as the best of all our other winners; you can’t apply for it directly. Previous winners include Naked Wines, The Cambridge Satchel Company, Glasses Direct, Appear Here and (in 2017) Bulb. 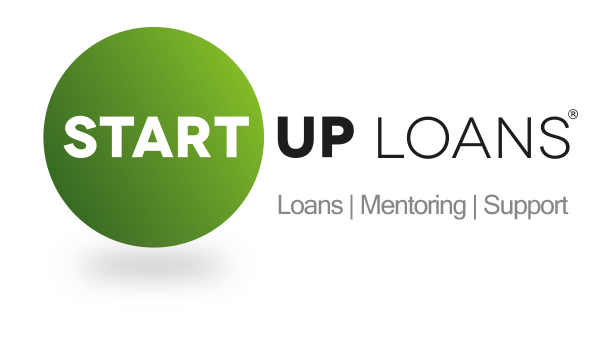 Is yours one of the 55,000 business ideas to have received a government-backed Start Up Loan? If so, we’d love to hear your story: what’s your background, what has your business achieved so far and what makes you a particularly inspirational entrepreneur? How strong is your social following? This award is voted for by your business peers and the public out of the the shortlist of finalists from all the categories below. If you’re fortunate enough to make it through to this shortlist stage, then all you have to do is galvanise your community to vote for you. Cornerstone managed to hold on to the accolade for three years in a row! Find out more about the People’s Champion award here. The UK’s side hustle economy is booming with more people than ever before making the seemingly impossible, possible, by running businesses while holding down day jobs. Find out what we’re looking for from our Side Hustle of the Year winner here. With crowdfunding now one of the most popular forms of alternative finance for innovative companies demonstrating great potential, this award is for start-ups that have raised money from the crowd (on any platform) and can illustrate fast-growth and ambitious plans. Learn more about what we’re looking for from our Crowdfunded Business of the Year winner here. With exporting such a key strategy to facilitate business growth, this award commends businesses that are effectively expanding into new markets and growing overseas. To enter, your business must receive at least 10% of its revenue via exporting. Have you started a business with a family member? 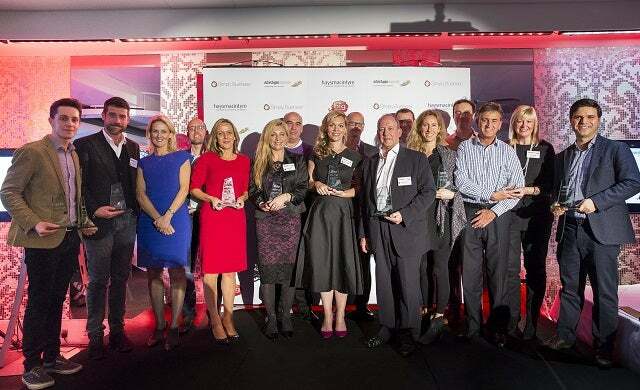 Whether you’re a mother or daughter duo, brothers in business, or a married couple running a business, this award recognises high-potential start-ups whose founders are balancing work and personal life to achieve start-up success. 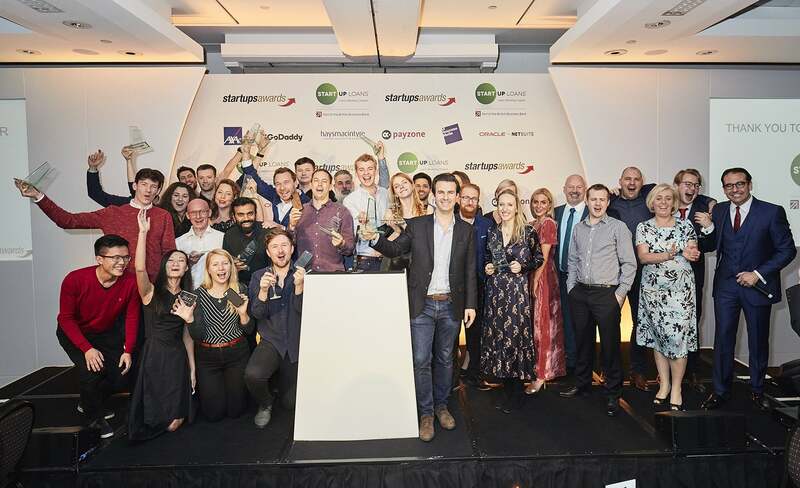 This award recognises businesses which either offer a ground-breaking product or service, or that are using an exciting new approach to improve or disrupt a traditional market. 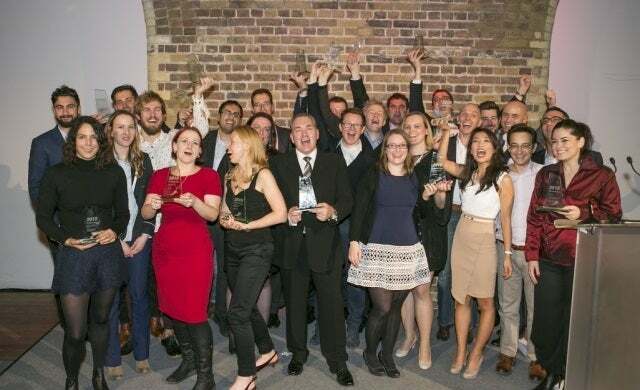 Winners in 2017, 2016 and 2015 were Flight Club, Pensionbee and Purplebricks, who are respectively shaking up the leisure, pensions and estate agency markets in which they operate. 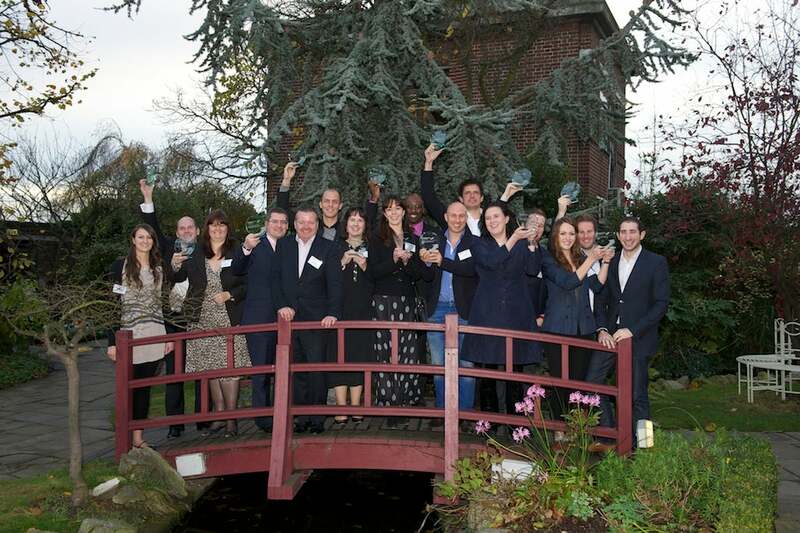 Find out more about the Innovative Business of the Year award here. This award is for a new business which produces exciting and tangible products (doesn’t necessarily have to manufacture the product) or services for consumers, with great potential. Examples might be food or cosmetics products, toys, gadgets, furniture, clothing, or even something cooked up in a lab. This award is for a fabulous new business operating in a B2B sector. If your business sells products or services to other businesses, rather than consumers, this is the category for you. Building a brilliant team for your start-up and creating a company culture which keeps that team happy, motivated and moving forward is no small feat. 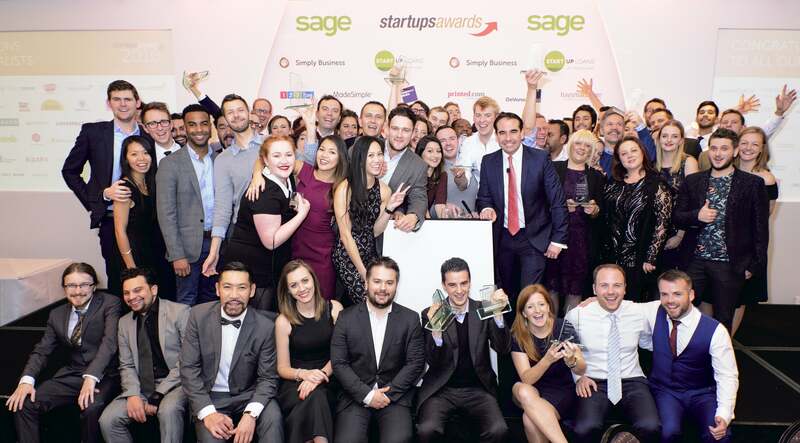 We’ve introduced the Best Place to Work award for 2018 to celebrate the start-ups making their people a priority. Does your business have a meaningful impact beyond profit? We’re looking for companies tackling social or environmental challenges with effective and scalable solutions, either directly (through their business model) of indirectly (through business practices and social responsibility). You don’t necessarily have to be the most profitable business today, but we want to hear from inspiring and sustainable businesses that have the potential to make a greater social impact as they grow. Venture capitalists invest in young companies with enormous potential. This award is for young businesses which have raised money from investors and can already demonstrate signs of achieving real greatness. Even now more businesses are started by men than by women – so we want to make a special point of celebrating the great businesses being started by women! Some top entrepreneurs the UK has produced are female, from the late Dame Anita Roddick, to Dame Martha Lane Fox to The White Company’s Chrissie Rucker. If you’re a founder or co-founder of a fabulous new business, apply here and inspire more women to start a business. Find out what we’re looking for from our Women in Business Award winner. If you were under 30 years old when your business started trading and your business is successful, you’ve already accomplished a great deal – and we want to help celebrate your success. Whatever type of business you started; tell us how great it is! A new accolade for 2018, this award is for the start-up workspaces, incubators and accelerators, which play such a vital role in the start-up ecosystem. Has your organisation built a strong community and a support package that gives early stage businesses the best chance of reaching the next stage? Then this award is for you. Enter your company for the Start-up Community Catalyst of the Year here. Yet another brilliant new accolade for 2018, this award is for an organisation with a superlative track record of working with and delivering key services to fast-scaling companies. Does your record precede you and is your approach and offering particularly growth-focused and unique in some way? If you’re a company operating across professional and business services then enter today. Submit your entry for Growth Business Enabler of the Year here.